A rise in chronic illnesses and an ageing population affect an increasing number of people with disabilities. This triggered Nengah Latra, who founded PUSPADI Bali, to assist those unfortunate people with physical disabilities in Bali. 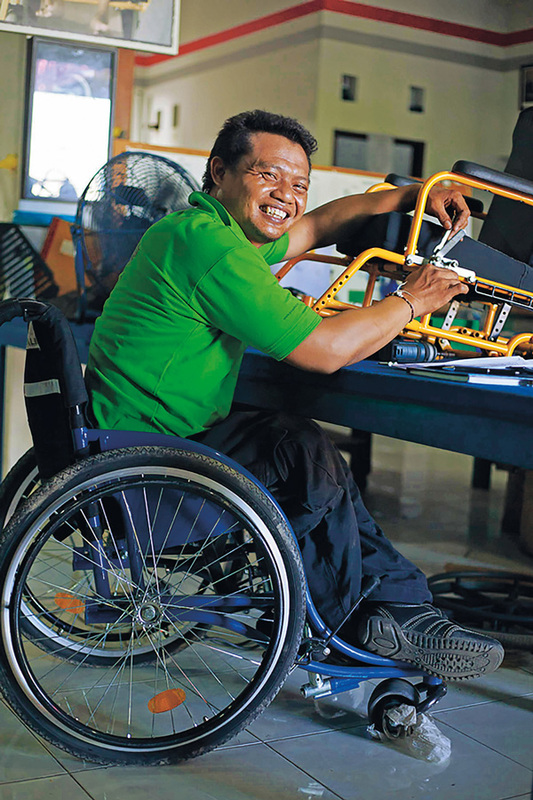 The foundation runs Bali’s wheelchair programme and manufactures artificial legs in their workshop at the Annika Linden Centre. With a growing demand for quality mobility aids in Bali, PUSPADI Bali is the only NGO on the island which has been providing appropriately fitted prosthetics, orthotics and wheelchairs to people with disabilities in these areas. They also follow up the actions by giving rehabilitation and skills training programmes. Once a person with physical disabilities is found, their rehabilitation unit will immediately swing into action by getting the medical treatment needed for this person and help them become mobile with either a leg or a wheelchair. A mobility aid gives more than movement for this unfortunate people, so they can work, study and fully participate in their communities. PUSPADI Bali also helps a child to get into school, and for adults, they will connect them with a recruitment agency specialising for persons with disabilities. Since established in 1999, PUSPADI Bali has helped 5,206 people with disabilities access to mobility aid, rehabilitation and skills training, so these people can become the best version of themselves. From 2013 until now, PUSPADI Bali has managed to conduct 13,830 home visits and distribute 1,831 wheelchairs. A further 1,796 quality prosthetics, orthotics and braces are made and given to those who are in need. 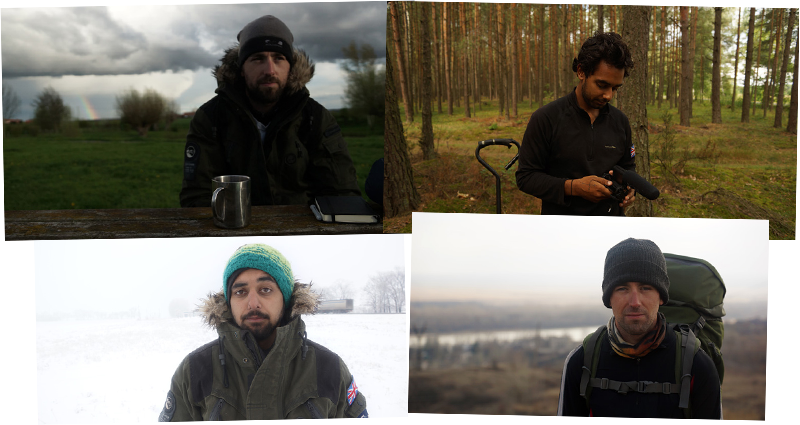 In their workshop at the Annika Linden Centre, PUSPADI team is continually adapting and exploring new technologies. Over the past year, it has been making modular component prosthetic legs, a partnership with the U.S based non-profit organisation, A Leg To Stand On (ALTSO). Not only limited in giving support in their Denpasar’s home base, PUSPADI Outreach Programme team will not hesitate to travel hundreds of kilometres away just to reach out to those who are physically unable to move from their rooms by bringing mobility aids directly to them. Earlier this year, the team took a mobile workshop to Lombok to assess the needs of people with disabilities, making prosthetics and orthotics on site, as well as distributing wheelchairs. They teamed up with local organisations to identify who needs support. 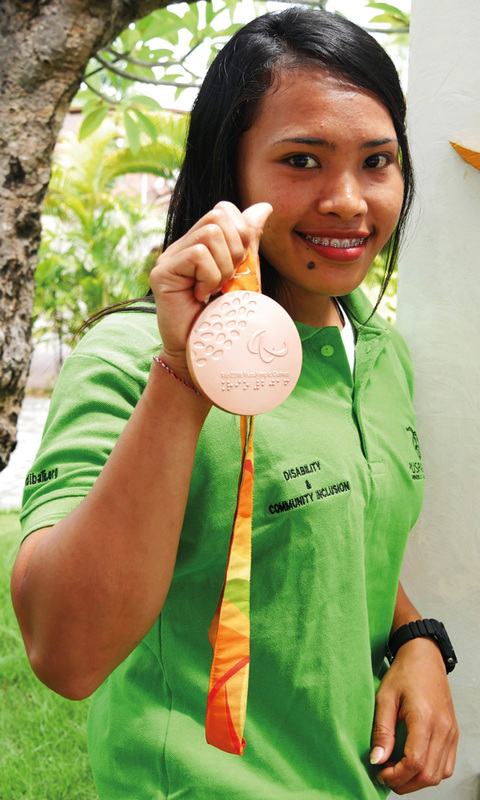 Having recently won a gold medal for Indonesia at the 2018 World Para Powerlifting European Open Championships in Berck sur-Mer in France, this Balinese Powerlifter grew up in extreme poverty in Karangasem and experienced polio which affected her ability to walk. PUSPADI Bali team found her when she was 12 and provided braces immediately, as well as facilitating her access to go to school. As a teenager, Widiasih discovered her passion for weightlifting and has pursued it ever since, winning multiple medals along the way, including bronze at the 2016 Rio Paralympics. She now has her sights set on qualifying to compete in the 2020 Tokyo Paralympics. Throughout her journey, the PUSPADI Bali team has continually provided Widiasih with mobility aids and rehabilitation, so she can keep on reaching new heights. Widiasih is a shining example of how the provision of quality mobility aids and support can pave a person’s path to success. The 18-year old, Ni Kadek Namiani Tiara Putri, was born with a disability and is standing on the brink of change. 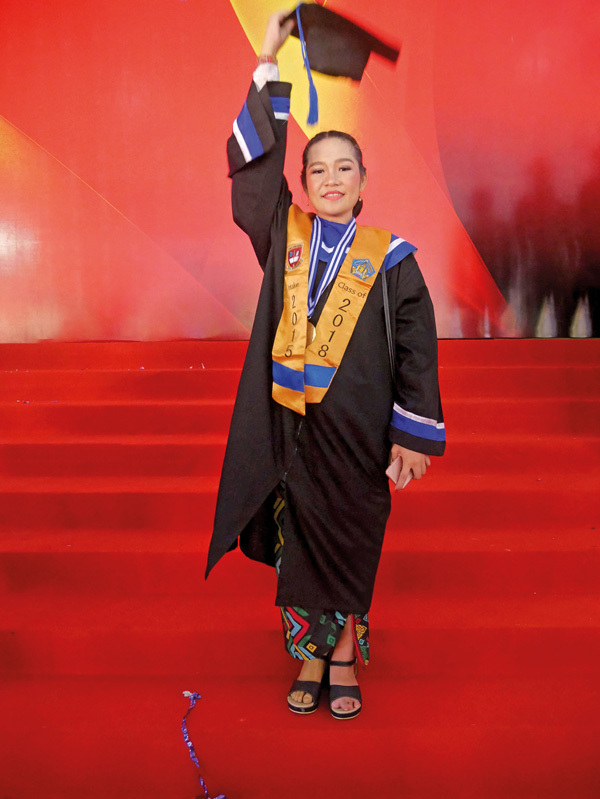 Defying the odds by recently graduating from the Bali Mandara School, she is now keen to take on the opportunities before her. Growing up in poverty in the Badung region, Namiani’s options were limited. To the outside world, she was a young girl without a lower right leg living on an island where stigmas about disability and karma run deep – not to mention the ever-present discriminations that plague her. Namiani showed immense academic potential from a young age. After finishing high school, she plans to do an English major at the Sampoerna University in Jakarta and plans to return to Bali to build a school for children with disabilities. Namiani’s destiny in life changed from the time she received her first prosthetic leg from PUSPADI Bali. This opportunity brought a renewed hope for her future. The prosthetic legs and rehabilitation that the team have provided her since she was a young child enabled her to go to school and realise her full potential. By visiting http://www.puspadibali.org/donate, you can support the work of PUSPADI Bali so people with disabilities in remote areas of Bali can reach their full potential.